Greece is blessed with a wide variety of natural, locally produced ingredients that give rise to Greece’s unique Mediterranean style diet. 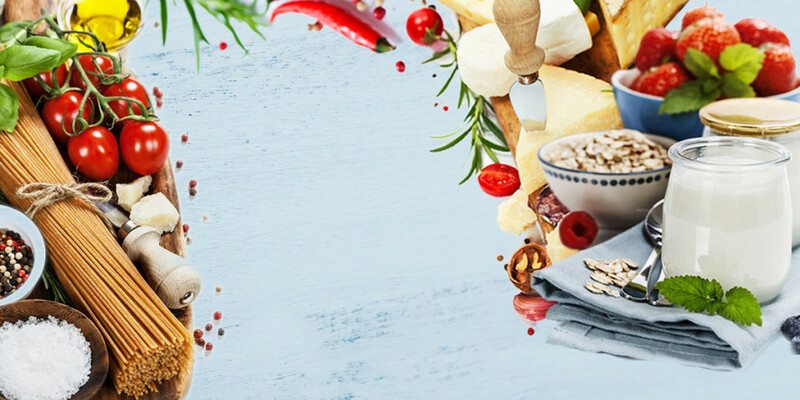 Common Greek ingredients include the olive and olive oil, cheeses, yogurts and other dairy products and of course a wide range of fruits and vegetables which grow naturally in Greece’s temperate climate. Other Greek ingredients include natural honey, pastry and bakery products, Greek wine varieties and a range of spices and herbs.